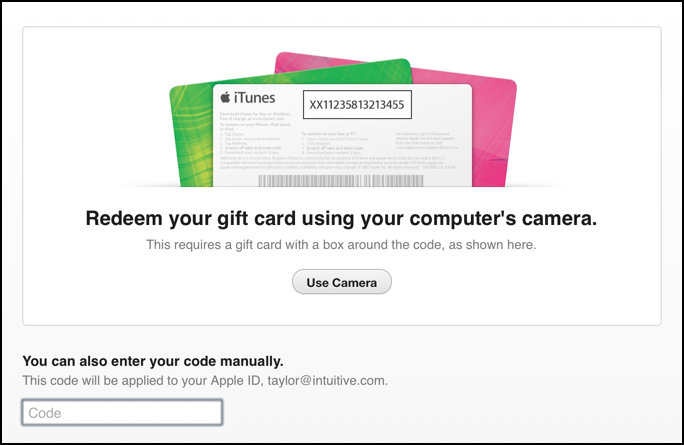 / Check to see if iTunes Gift Cards have been redeemed? Cleaning up my children’s rooms I found a couple of iTunes Gift Cards. Nice. But before I throw them away, how do I check to see if they’ve been redeemed? I’d hate to throw away a valid iTunes card! Like all gift cards, part of the iTunes economic model is based on the fact that some percentage of recipients will never actually cash in the card, so it’s quite literally money for nothing. Nice for Apple, not so nice for consumers. Still, gift cards have become so popular, it’s no surprise that we all end up misplacing them when there’s $7.00 balance, or $2.97, or similar. Big ones for lots of money? Easier to keep track of, I find. Most of the time. The only challenge here is that if your children have their own iTunes accounts, you won’t be able to check to see if the cards are redeemed without being logged into their account on your system. Otherwise it’ll just apply the credit to your account, which I figure is payment for you being nice enough to clean their room, but your mileage may definitely vary! When I recently cleaned my kitchen, I found two iTunes gift cards shoved into the back of our junk drawer, so I went through the same steps to confirm they’d been redeemed. Since we’re very good about writing recipient names on cards, these were also unusual in that they were anonymous. All the more reason I figured they could end up mine if they hadn’t been redeemed. I never get it to work, but let’s try with the built-in camera. It tried. It tried really hard. But never quite figured out what was going on. Wow! I didn’t expect the $25 gift card to work. Oh well, that’s a dead one. But the other one? I would have thrown away a $25 gift card without ever realizing. I’m really glad you sent in this question! Is there any way to tell when and maybe the country the card was redeemed? I want you to track a itune card thst i purchased by came up redeemed……for 50.00. 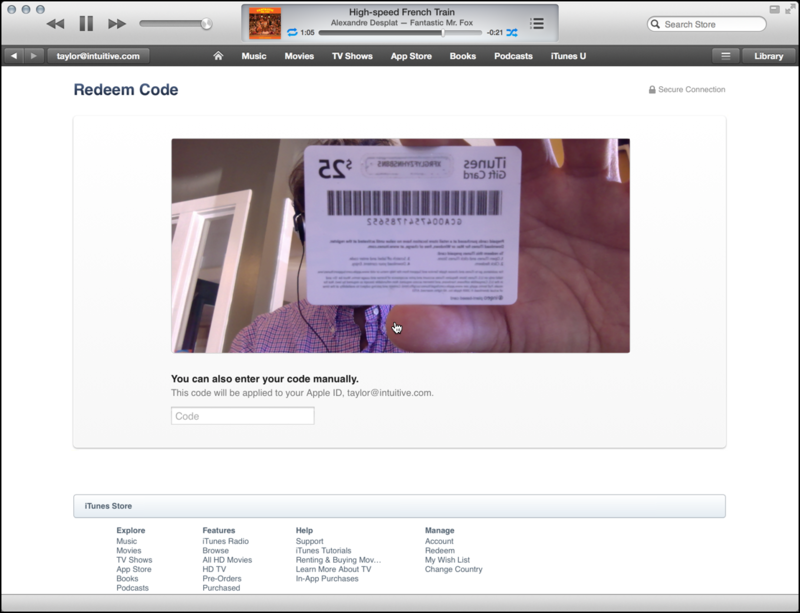 I got caught in a scam, asking me to buy Itunes, scratch off and send the code. These SHOULD be changed to make them have to be redeemed in person. That would stop at least some of the scamming. how to check if a card has been redeemed by whom and the name and address of person who redeemed it. I don’t think there’s any way to see who redeemed a gift card nor what they purchased. I have purchased some iTunes cards and I have used them to pay a debt by a legal processing I wasn’t going to turn them in if they took care of the outstanding debts but they seem to be asking for more money and promised that I would get money back at the end of me paying them a additional $2,200.I would have never bought it to your attention if they didn’t keep asking for more money. Can I get the name and address of the persons or companies that redeemed the cards? 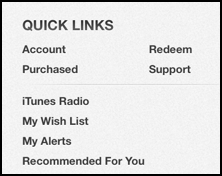 how do i know the time my itunes card was redeemed? I purchased a iTunes card and the person said it had already been used. How can I find out wen it was redeemed? Glenda, you definitely want to go back to the original retailer and talk to them about the card. If you’re sure that you haven’t misplaced or left the card anywhere for any length of time, then it’s their responsibility to ensure that people don’t rip off their card data and just wait for the cards to be activated. Good luck, it’s also rather notoriously hard to prove what you’re claiming, unfortunately. You’ve been scammed. Please stop sending them money and consider talking to the local constable or police. Good luck. Thank you for the detailed explanation…I have searched and googled and the worst dead end information was on Apple support site. Lots of directives instructions and no actual answers…meanwhile the question was posed to them over 1000 times!